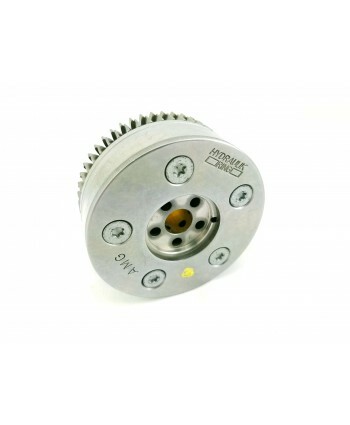 The M156 is Susceptible to premature wear of valve train components due to valve tappet bleed downThe M159 features improved Tappet design featuring an anti-friction coating and hydraulic system. Direct Replacement for M156 and M159 Valve Buckets.. The M156 is Susceptible to premature wear of valve train components due to valve tappet bleed downThe M159 features improved Tappet design featuring an anti-friction coating and hydraulic system. These SLS Black Series tappets are design for high RPM and High performance Applications and are a vast improvement over previous tappet designDirect Replacement for M156 and M159 Valve Buckets.. Replacing your camshaft adjusters, headbolts, or lifters? 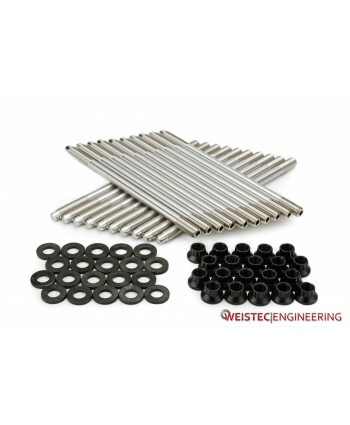 Then its a perfect time to replace your OEM Torque to yield Cam bolts.These are ARP Hardened Bolts twice the strength of the factory bolts..
Weistec head studs manufactured by ARP, the top name in performance engine hardware. Head studs are used to fasten the heads to the block in place of the factory head bolts. The connection between the cylinder heads and the block is a complex part of the engine. Coolant and oil flow back and forth between the block and the cylinder heads. 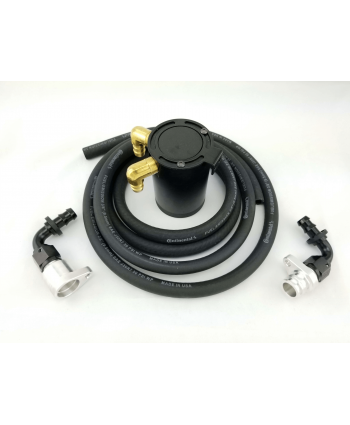 The head gasket keeps the coolant, oil, and air charge in t.. Tapping on startup?You probably have a bad camshaft adjuster. 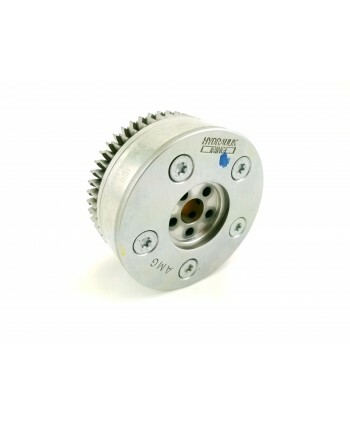 These are OEM adjusters, Updated design.. Tapping on startup?You probably have a bad camshaft adjuster. 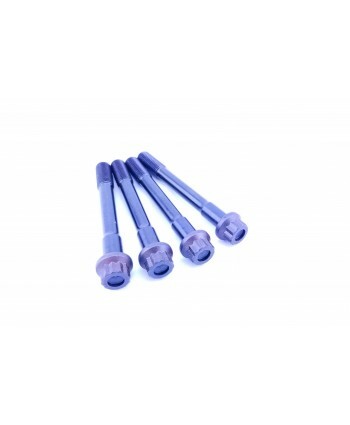 These are OEM adjusters, with an updated design. Tapping on startup?You probably have a bad camshaft adjuster. 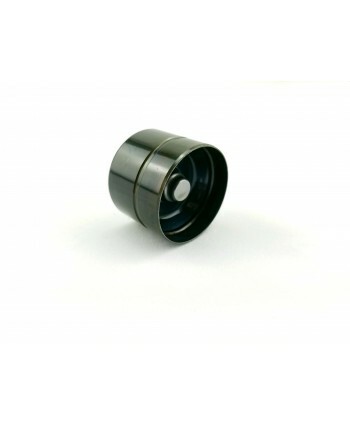 These are OEM adjusters, with an updated design. 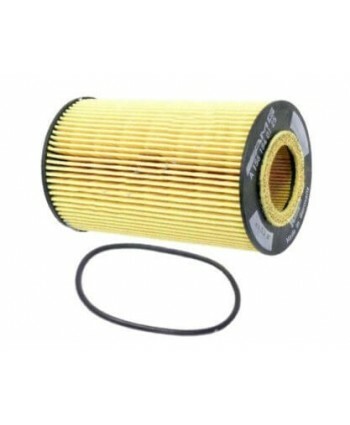 ..
Mercedes Benz M156 Oil FIlter..
After the head bolt failures on the M156 Mercedes went back to the drawing board. 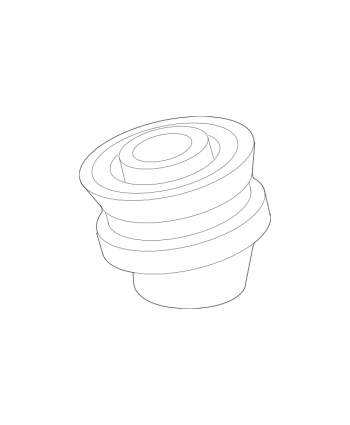 Replace your Weak factory Headbolts on 07-10 M156 motors with these OEM Mercedes head bolts. After the head bolt failures on the M156 Mercedes went back to the drawing board. 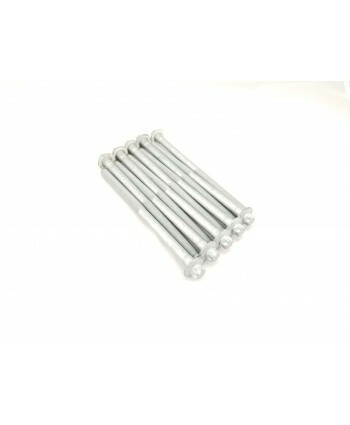 Replace your Weak factory Headbolts on 07-10 M156 motors with these OEM Mercedes head bolts. .. 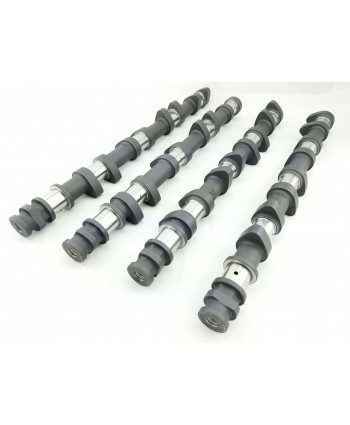 Precision regrind camshafts, These camshafts are hard welded with a harder Alloy than factory camshafts to prevent premature camshaft wear that plagues the m156 platform. Increased lift and duration from stock camshaftsIncreased power accross all RPM rangeover 20whp to the wheelsIncludes:CamshaftsAssembly LubeOne week build time. **CORES REQUIRED..